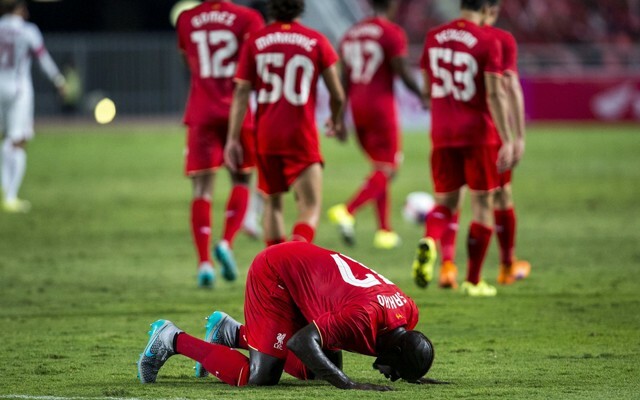 Jurgen Klopp appeared to laugh off the notion that Mamadou Sakho doesn’t have a future at Anfield. Speaking to SkySports in the aftermath of yesterday’s International Champions Cup friendly against Chelsea, he insisted the French international was a “good person” and that he didn’t want to have to send him home. He also added Sakho “was not happy about the situation” and that the two would talk when he got back to Liverpool next weekend. Jose Enrique signing with EPL club? Most importantly, however, he scoffed in the face of the reporter when asked whether or not the incident would jeopardise Sakho’s future at the club. “It’s how football works. I had to react, that’s how it is. I reacted, but that’s it. Nothing else”.